BASF completed its two-step capacity expansion for the chemical intermediate 1,4-butanediol (BDO) by approximately 20 percent at its Verbund site in Geismar, Louisiana during the first quarter of 2016. The double-digit million-dollar investment increased production capacity by implementing measures to boost efficiency and improve infrastructure. The investment emphasizes BASF’s long-standing commitment to the BDO value chain in North America with 2016 marking the 40th production anniversary in Geismar. 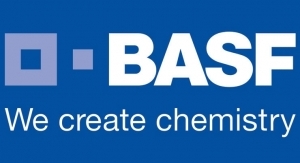 BASF is one of the leading producers of BDO globally. 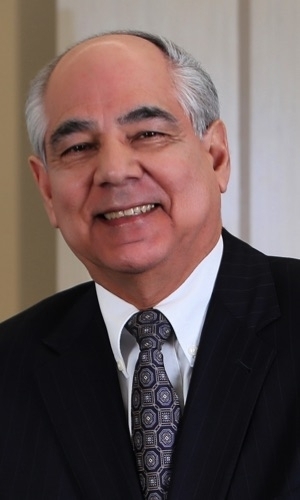 Including Geismar, the company manufactures 670,000 metric tons of BDO per year globally, with production plants in Ludwigshafen, Germany; Kuantan, Malaysia; Caojing, China; and Chiba, Japan. In addition, a joint venture between BASF and Xinjiang Markor operates a BDO plant in Korla, China. BDO and its derivatives are used for producing plastics, solvents, electronic chemicals and elastic fibers. Depending on the production technology, conventional BDO can be produced using natural gas, coal, butane, butadiene or propylene as primary starting materials.